South Africa is home to a lot of Africans, and at the same time, it’s also a dream country to a lot of Africans, especially countries like Nigeria. From the Kruger Park, to the Table Mountain, to Johannesburg, to the Cradle of HumanKind, and to the Palace of the Lost City or otherwise called Sun City, you can never run out of reasons to visit South Africa. Unfortunately, visiting other countries (like South Africa) don’t just happen like wishes. There are a set of conditions that need to be followed and adhered to before visiting another country, one of which is the requirement for a visa. Travelling without a visa to another country with a controlled border is impossible, which is why you have to get a visa to travel to South Africa from Nigeria. As easy as it might sound, a good percentage of visas gets declined or rejected because of passports photos not meeting the requirements. 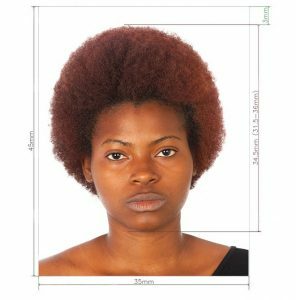 Hence, you require the service of a professional photo studio in Nigeria to get things right at first. Further Tips: Try to take as many photos as possible so you can have a lot of options to choose from.